The most obvious way the Galaxy S9 would change in a big way would be with the addition of dual cameras, as seen on the excellent Galaxy Note 8. With dual camera pressure from Apple, LG and Huawei as well as Google’s superlative Pixel 2 camera, this is nailed on in my opinion. 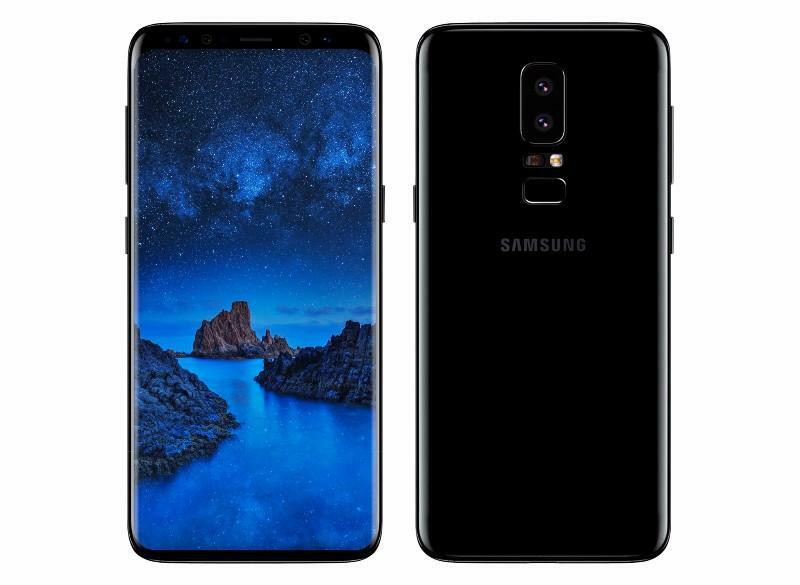 But there are two other areas where Samsung could also greatly improve the back of the Galaxy S9 Plus. Firstly it must move the fingerprint sensor into a more central, easier to reach position. Secondly it should copy Google’s Pixel 2 smartphones with a mix of aluminium and glass – the former adds durability, the latter is necessary to retain wireless charging which (unlike some) Samsung does right.